If you have been following along you know that I have been slowly giving my office a tiny makeover. It is in no way done, but I thought that I would go ahead and share what I’ve done so far, as the list of what I want to get done is getting larger. For years the office was a beautiful, soothing grey- blue, black and white. I still love those colors but thought it was time for another color to come into the design to give it a little pop! 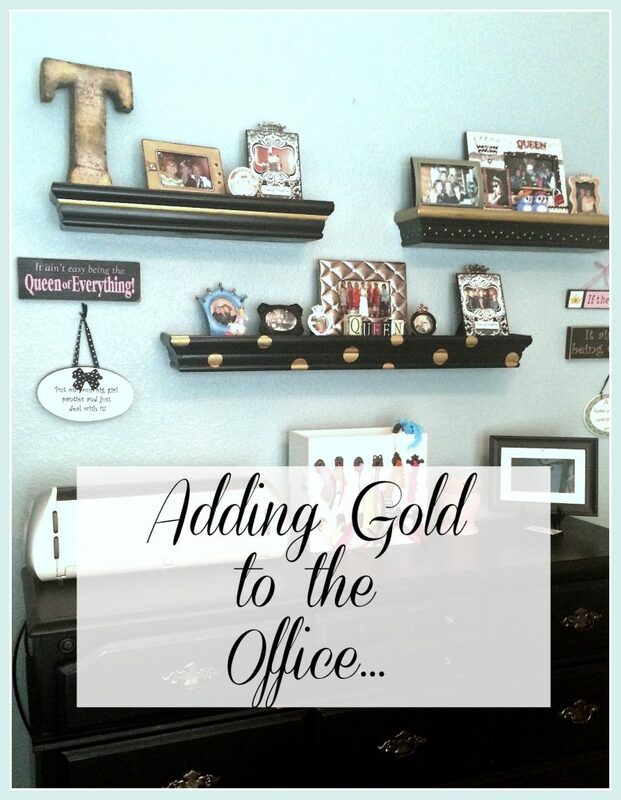 I decided that adding gold to the office was the perfect solution! 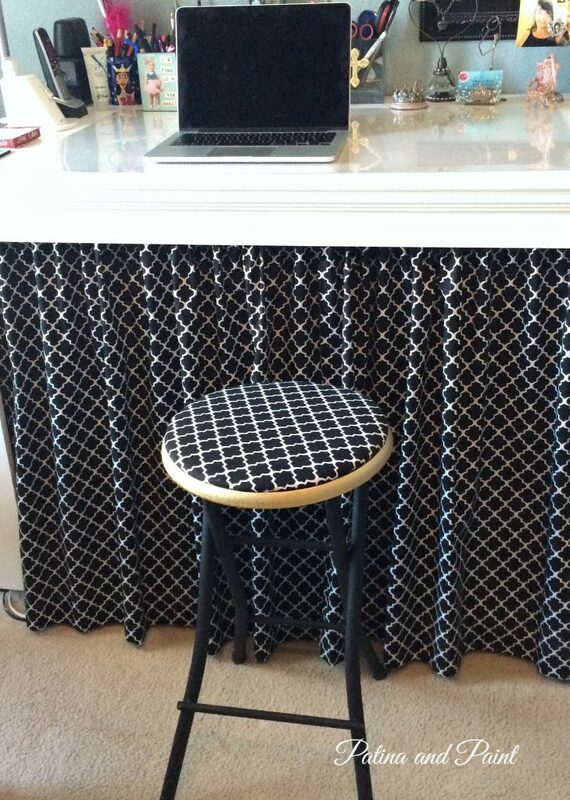 I already shared with you how I gave my office stool and upgrade here. 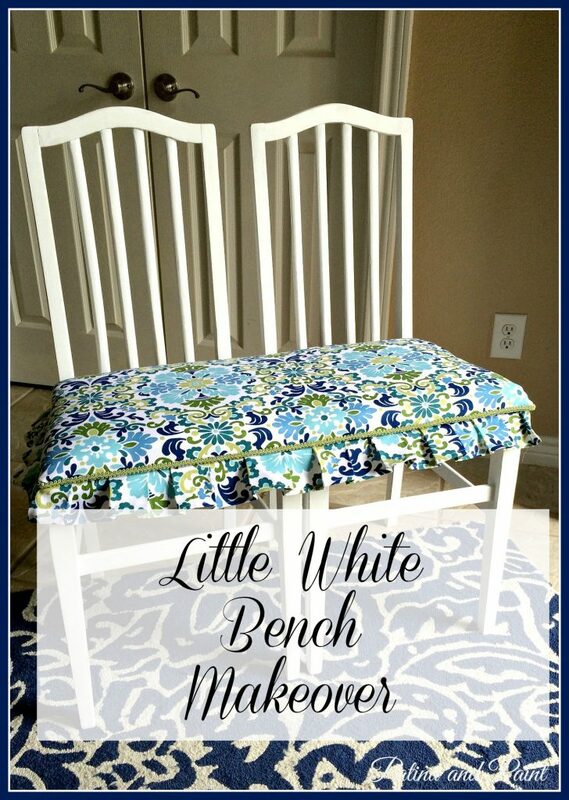 After I added the gold to the chair it was like I was a spider monkey jacked up on Mountain Dew! I couldn’t stop myself..in fact, if I hadn’t run out of spray paint I might still be going. 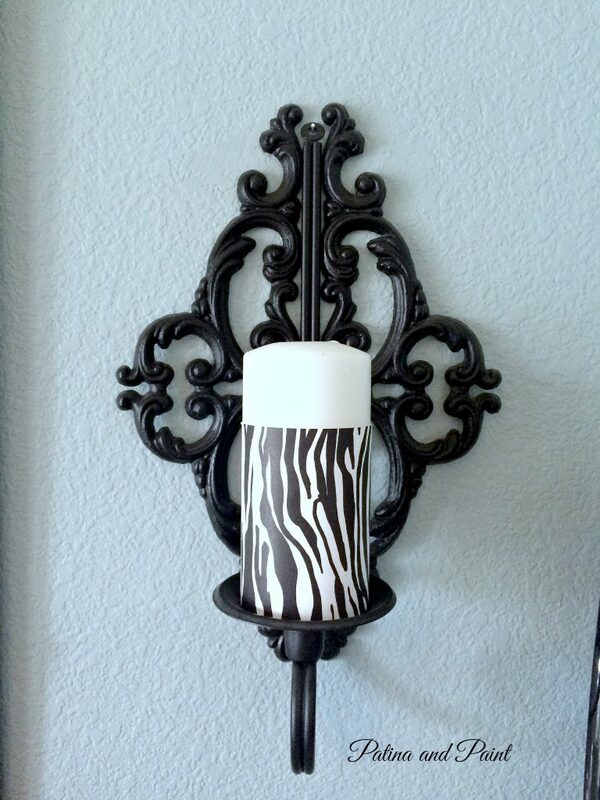 This is one of the sconces that are on either side of my bulletin/chalkboard. I still like the scones – yes, they are a bit girly, but it’s one of the few rooms here at the castle that isn’t primarily part of man land! Not sure what I was thinking with the zebra paper….definitely time for it to go. 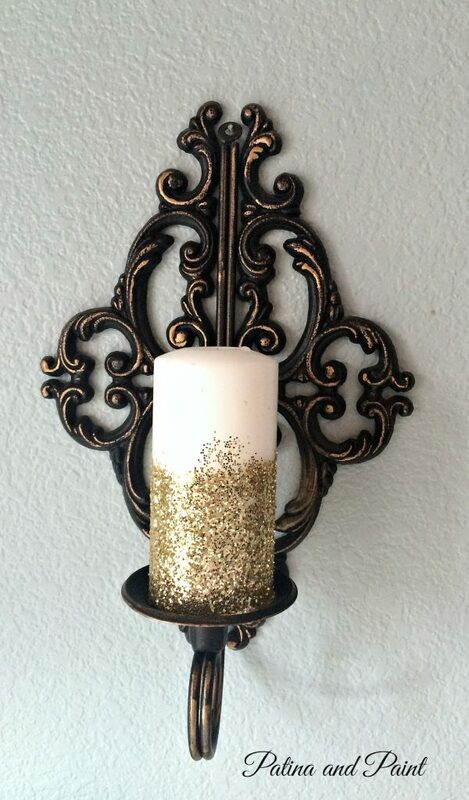 I just added some gold glitter to the candles and some rub and buff to the sconce. Girly much? Oh, yeah! Next came my shelving. 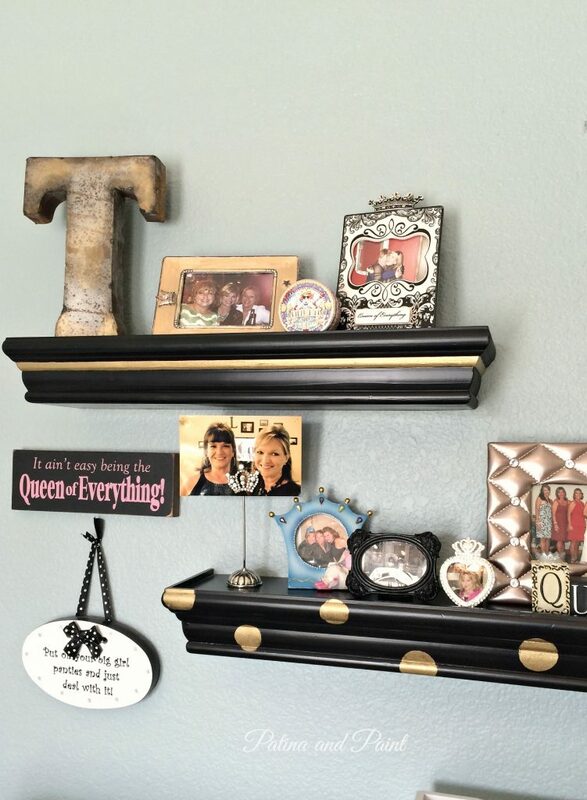 These shelves are primarily for all of my Queenly photos. 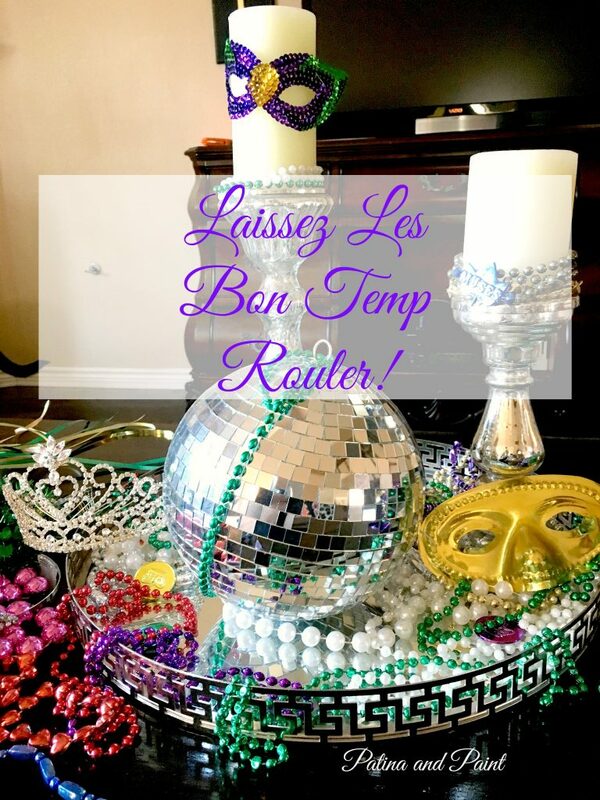 I keep thinking that I am going to pare it down a bit but I love looking at my family and the Queens, so for now it is organized chaos! There are three shelves. I added gold to each in a different pattern. 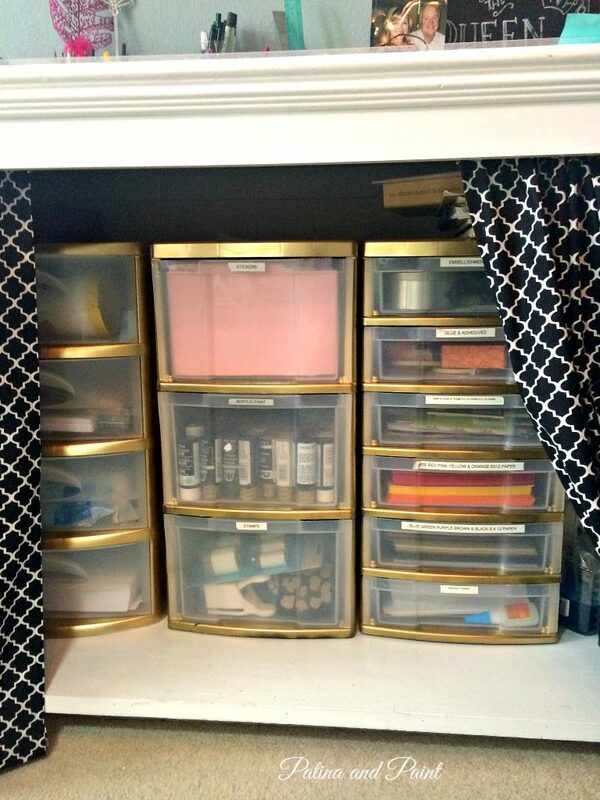 I love organization… not saying everything gets organized like I Martha, but a girl can dream! These plastic bins are under my worktable. Even though they are hidden behind curtains, I still like the idea of opening that curtain and finding a pretty surprise. I also am a closet label freak. Hey, don’t judge! Ya gotta know where everything lives. This was so darn easy it is almost embarrassing to even post about it. I took out the clear drawers and grabbed a can of Rustoleum Gold Metallic and went to town. Great thing was, it dried almost instantly and I did it on a high humidity day. I think all three took maybe thirty minutes start to finish. 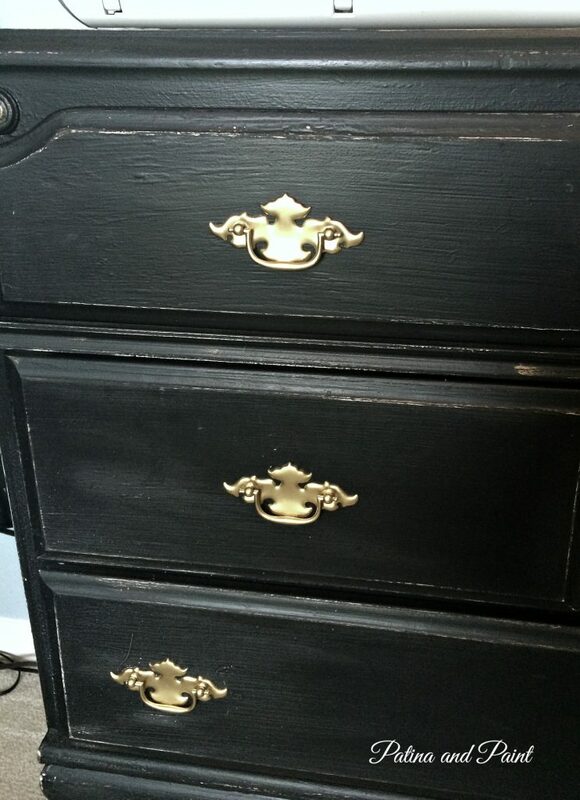 This buffet/storage was already black, but it had bits of paint from who knows where all over it. Apparently I am a messy painter and this was definitely proof! 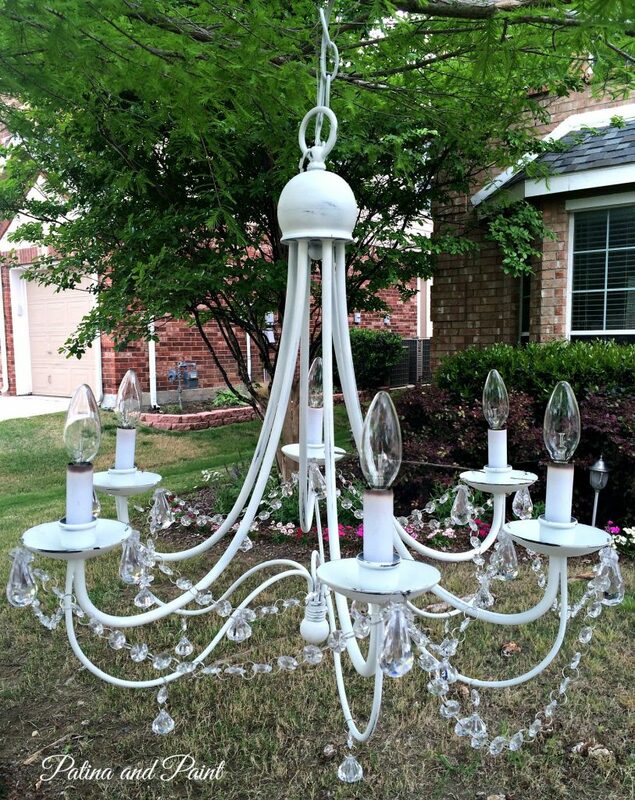 It has had many lives and been many colors in the years that I have had it, and it definitely had been painted a few times before I got it, so I didn’t want to add more paint to it. 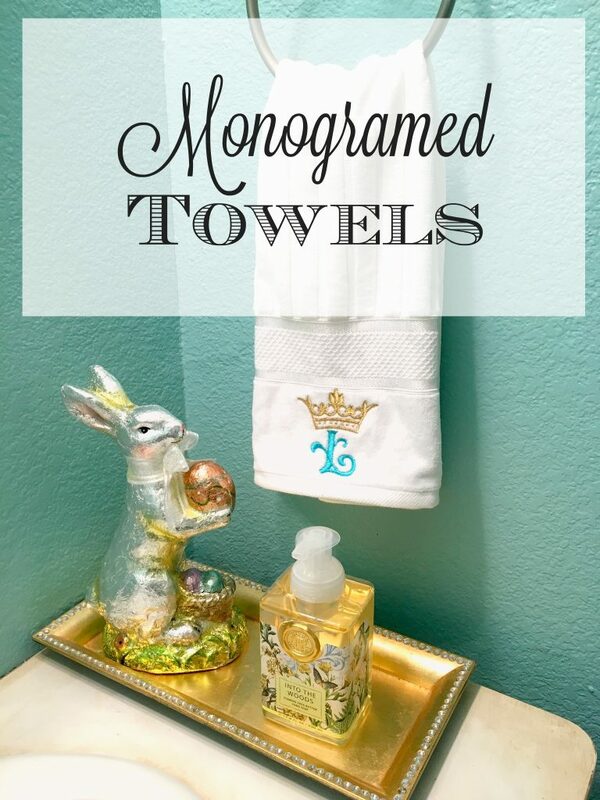 Instead, I gave it a light distressing and spay painted the drawer pulls metallic gold. 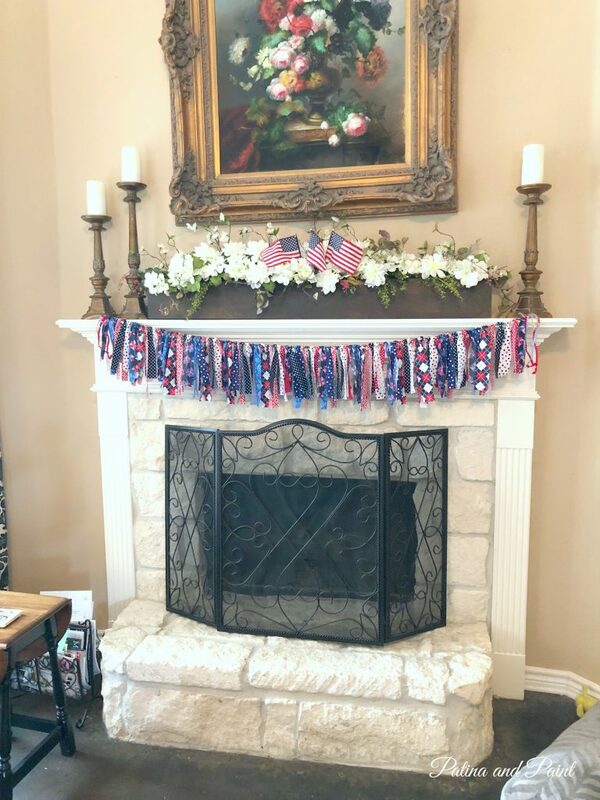 So little effort for such a big difference in the room. As you can see I didn’t add any one large thing in the gold, but chose to add little bits of gold through out the room. Subtle little pieces that as a whole pack a lot of punch. Plus, none of these projects actually took a lot of time or skill, so anyone can do it. Trust me. I still have a few more projects to finish before I share the entire room with you. Hopefully in the next few weeks I will have it done. Fingers crossed! 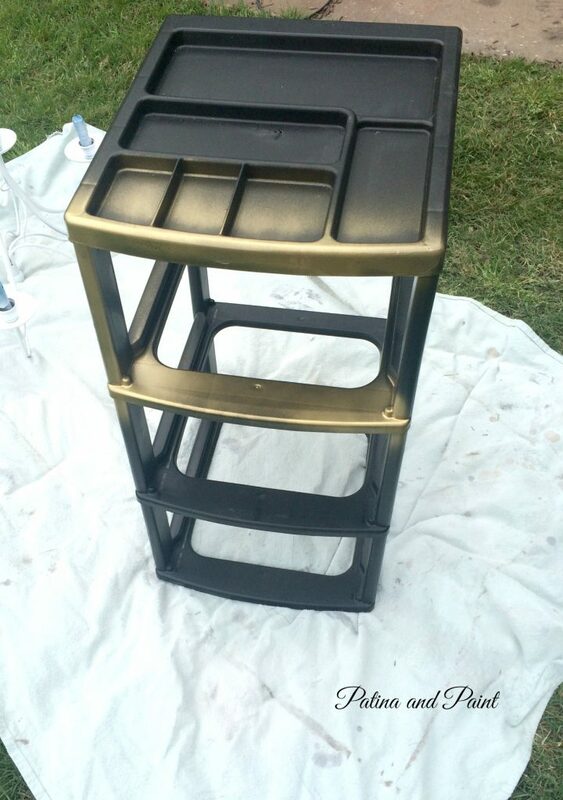 adding gold to the officeHome Decor & FurniturePainted furnitureup cycled furniture.